Can a Single Mom with Two Children Move to Hawaii to Teach? Navigation:Home/hawaii, Questions about moving to Hawaii/Can a Single Mom with Two Children Move to Hawaii to Teach? Is it possible for a single mom – or dad with two children to move to Hawaii from the mainland USA to be a teacher in the Hawaii school system? I received a comment today from a woman that wants to move to Hawaii and teach school. She’s the single mom of two children and really wants to move to the islands as a teacher. She didn’t mention which one or which area she’d live but apparently she’s serious because she’s getting certified to teach in Hawaii now. I don’t have a good feel for how little is needed to live in Hawaii with kids and finding a “safe” place to live. I guess with tax breaks and child support it might be possible but I wouldn’t have a clue really. Is it possible? Is anyone doing it now that cares to share their experience? Is it realistic for someone to move from the mainland to Hawaii, setup everything and live life happily in Hawaii as a teacher? Besides that – how are the schools in Hawaii to teach at? Any comments on that? I have not put a child through the Hawaii school system – have you or someone you know? 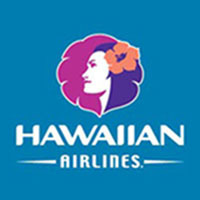 I would like to know if I can live and find a job in hawaii, im from the philippines and my father lived in honolulu for a long time now. I have plenty of relatives there but I dont think they will support me. I want to bring my two sons and find a customer service related job, is it possible? You MUST connect w/ your extended family here. It will make all the difference on your move and it may be impossible without them. I am a personal support worker in Canada Ontario is it possible for me and my son to find a job in Hawaii?? Is there many jobs in Hawaii for a 57 year old male. I was a driving instructor for 20 years I hold a heavy ridig truck licence, a forklift licence a motor bike licence, and chance getting a job doing one of those jobs? If so let me know. ps I also do rhyming. I see Matson advertising all the time that they need drivers–don’t kno if u need your own rig or not. But you can call them–Matson, major shipper to the islands, I’m on the Big Island, Hilo side so that would be Matson in Hilo, HI. PS, the Big Island is where the volcano is, NOT where Honolulu and Pearl Harber are (those are on the island of O’ahu. Hello I have read several articles in the Hawaii newspapers about the need for teachers in Hawaii. I am a Masters degree student in special education as well as my husband. We would be moving in about four years somewhere in Hawaii. Has the need for teachers grown since 2009? We should be able to find decent paying jobs in special education, just wondered if anyone has insight there? Particularly Kauai? Thank you! 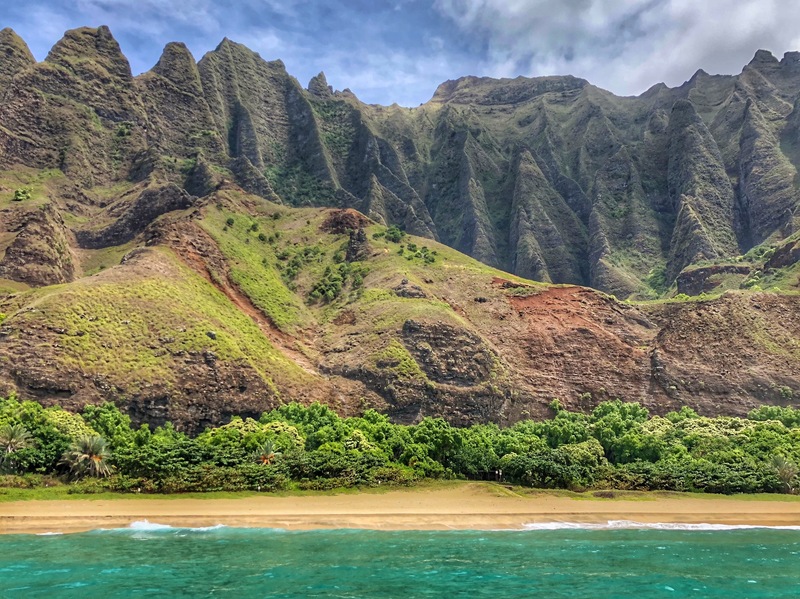 It is *very* difficult to get a teaching job on *any* of the islands….I was recruited to teach from California, had taught on mainland for 11 years professionally, and still found it difficult to get a job. Unless you teach Special Education, or perhaps Math…you will find no openings for mainland teachers. Westside Oahu holds some positions, sometimes..though it is difficult to teach there and isolated. Even getting a substitute teaching job is not easy….have to take substitute course even if you’ve been a professional teacher for a decade! Call the state office to find out, they will tell you plainly…they don’t have jobs for mainland teachers. Hawaii resident teachers are available and waiting for work and are first picks… Private schools have openings at times, though usually want someone familiar with Hawaiian language. Not a good time to move to Hawaii for teaching job. Ok, wow – great comment. Thanks dewd. I would have thought it would be fairly easy to get a job teaching – but, as you said – maybe in math and special education only. Thanks again. That is NOT so on the outer islands! It may be so on O’ahu, but there are 4 other islands (5 if u count Lana’i, I just don’t know how often they are hiring) that pretty much always need teachers. And if U need to take a class or 2 to meet certification specifications, at least in Hilo, on the Big Island (rainforest=wet, lush & Beautiful, side of the island) they will call you 5 days a week to sub if you want to work all the time! I, too, get a lot of emails asking for information about teaching in Hawaii. I have not taught in public schools in Hawaii, but several friends have done it. It seems there are often opening in small private schools, but they pay poorly and don’t really expect teachers to stay around long as many are mainland, short stay young people. 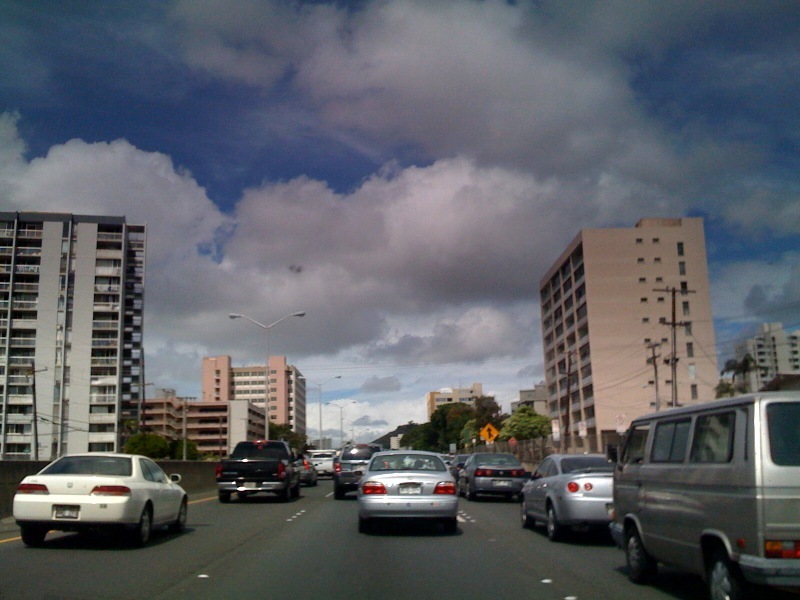 Some years ago, I was a UH student and lived in Manoa ( Honolulu ) . I had experience teaching English as a second language in Japan. When I arrived in Hawaii, I advertised in the local Japanese language newspaper and was able to fill an intensive English conversation class in just a few days. There are many Japanese young people who are in Hawaii for education. So, yes, I think you could make a living at this. There are also some schools in Hawaii that have regular classes in English. They do hire teachers, but you will probably do better on your own. Hi I’m single and mum of a 7 yrs old boy, I hold italian passport and a celta certificate to teach english. I’d like to find out about moving over there! I wouldn’t really have the slightest idea whether you could find work teaching English in Hawaii. You know Hawaii is a US State, right? Sure there are a lot of immigrants there – but I think nobody really is having a problem with English except maybe the Japanese tourists? Could you target them? I haven’t the slightest idea… anyone? Bueller? I think she meant English as in grammar. As in math English and Science.